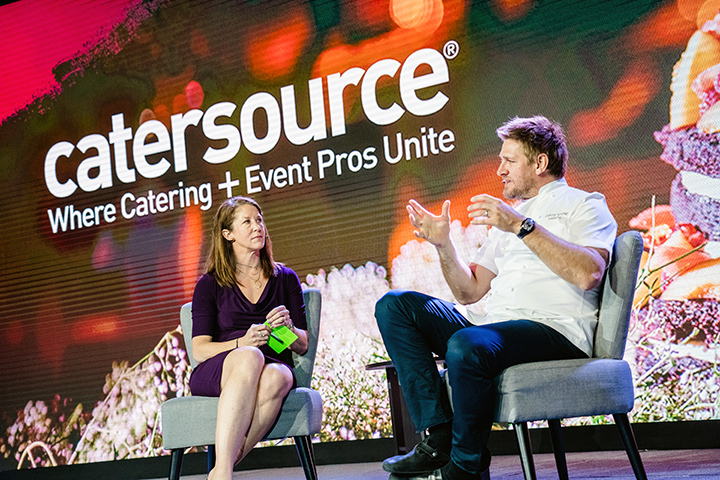 The team at Catersource works year-round to produce four conference- and tradeshow-packed days for catering and event professionals. 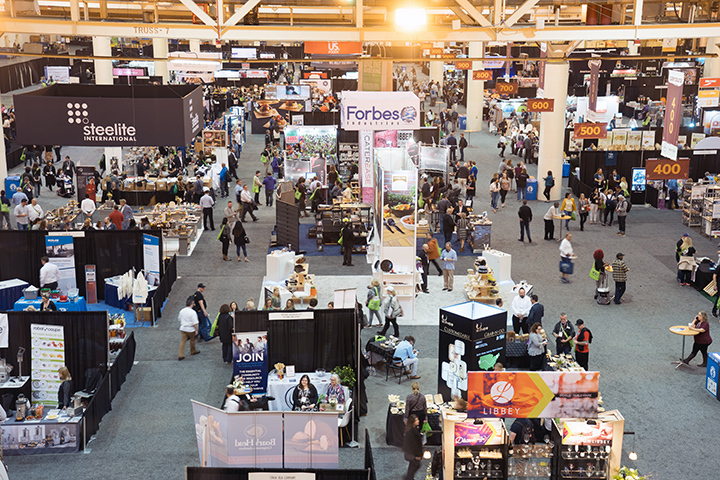 We are a small but mighty team, rely on our independent contractors for various strengths as we get closer to the show, and agonize over the details of the experience our attendees and exhibitors have once on site. 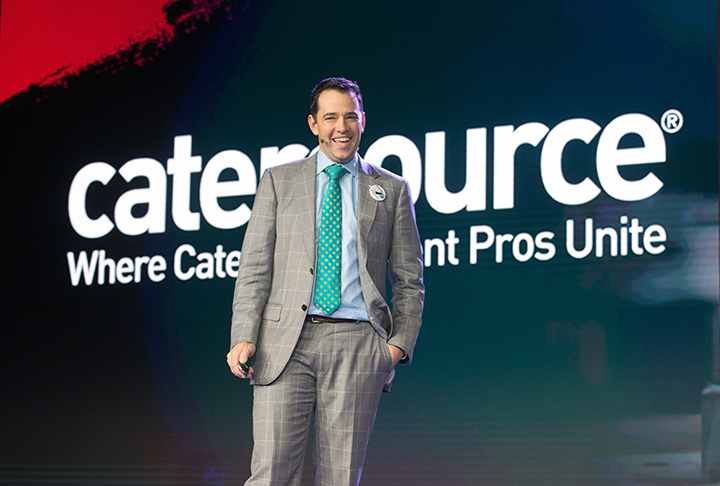 Every workday, our goal is to make your experience at Catersource so great—and so profitable for your businesses’ continued success—that you circle the dates on your calendar for our next gathering. The networking. The products. The education. The inspiration. 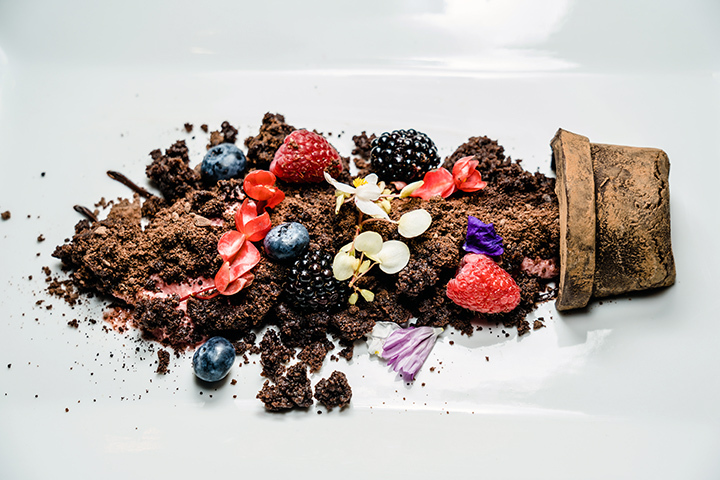 Four full days of being with like-minded individuals who all choose to make their living in the catering and events space. 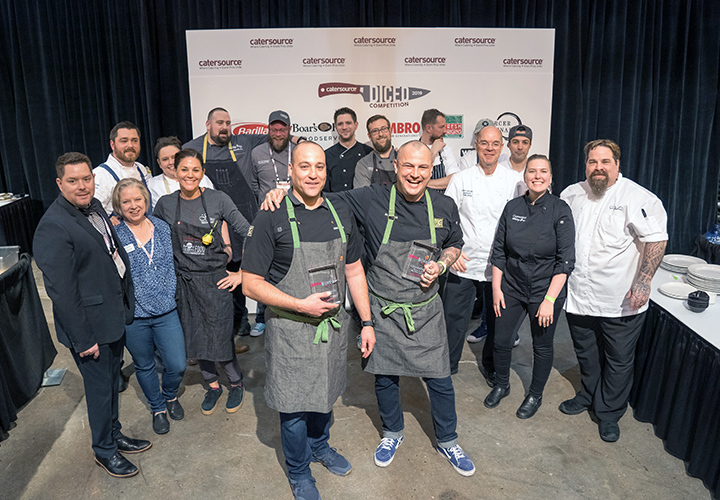 Let’s celebrate the big wins, high points, fun times, great bites, and unforgettable experiences from Catersource and Art of Catering Food 2019. Tweet me @cs_editor with your comments. 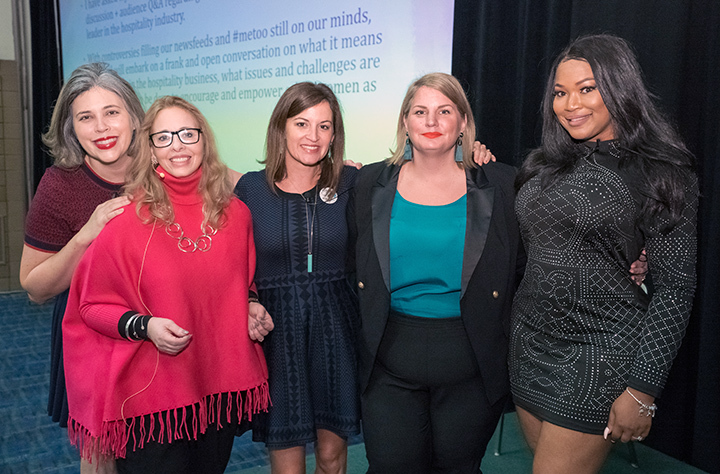 See you next year at Mandalay Bay in Las Vegas, March 9–12, 2020 when we partner with The Special Event! 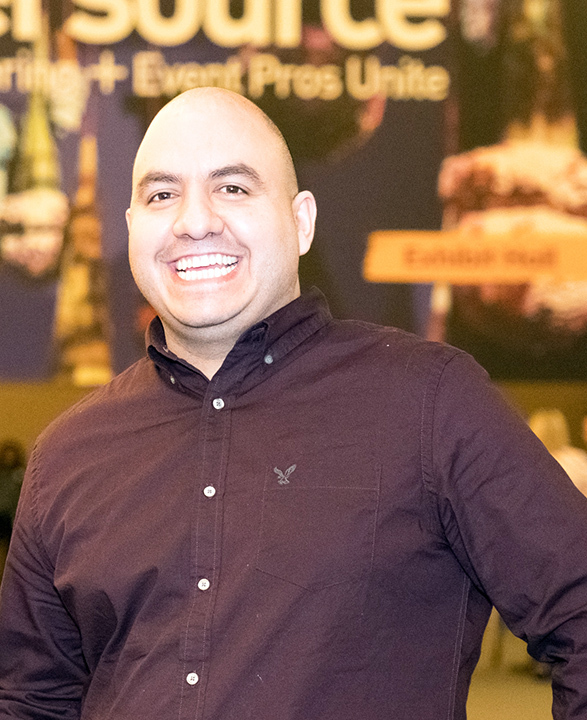 Introducing our top-rated speaker this year via attendee app ratings, Mr. Anthony Lambatos of Footers Catering! Could he have been any more delightful? Humble? Excited to be at the show? We love our first ever Future Star, Alejandro Davila. And yes, we’re going to have another Future Star competition for 2020. Stay tuned! OMG. 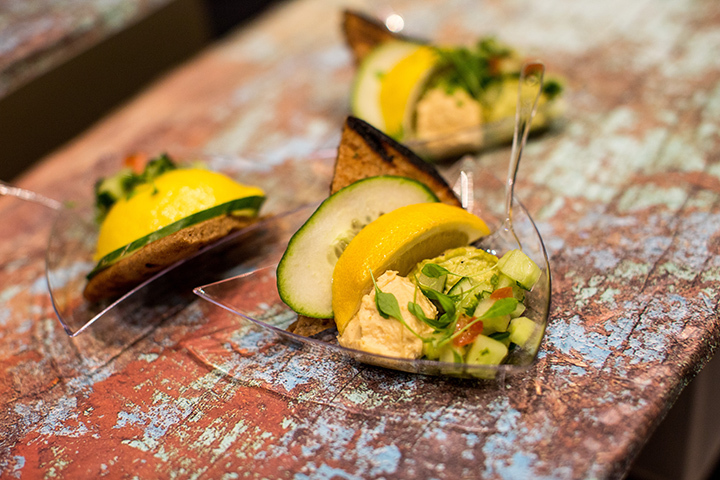 THE HUMMUS from the Art of Catering Food session on Israeli cuisine. 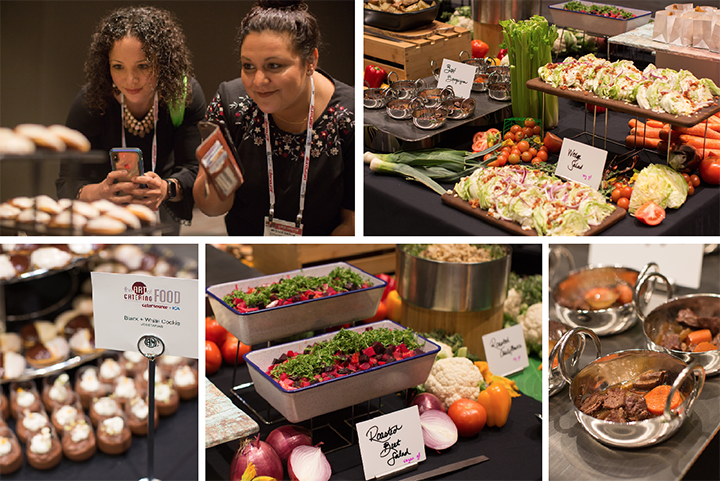 On Day 1, a tribute to Anthony Bourdain fueled Art of Catering Food’s Photographable Buffets and networking lunch. Hi Rachel Sheerin! 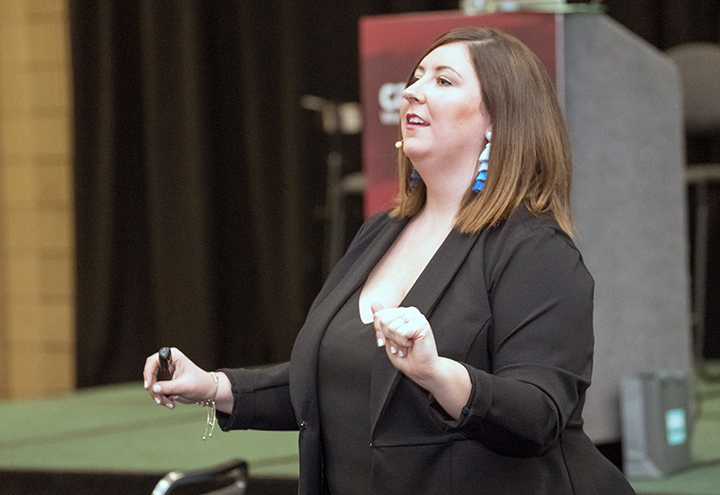 Your Superpowers for Selling reviews revealed an audience wish: your 45-minute session was too short and they want more of your time. Let’s go for 60 minutes next year, ‘K? Fierce. Fabulous. Female. Not ‘nuff said. We shall revisit in 2020. 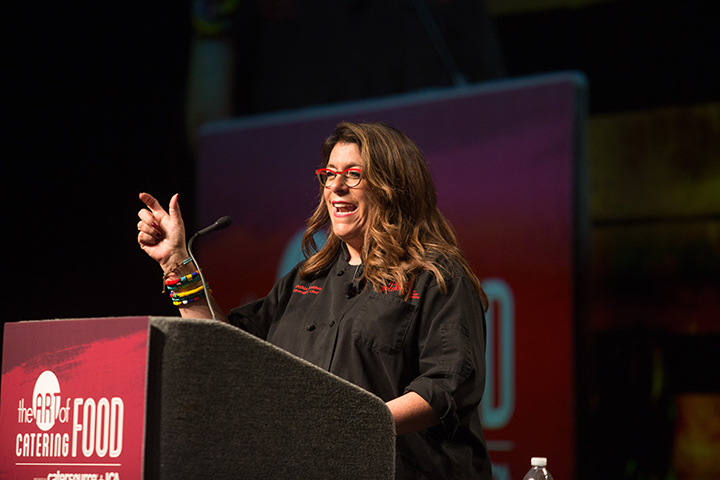 Robin Selden, we can’t thank you enough for emceeing Day One of Art of Catering Food. Seriously. You did a phenomenal job. 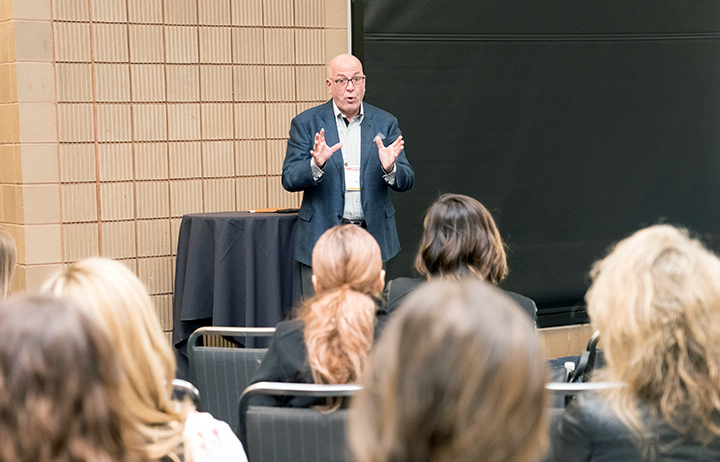 They might have attended his session because Albert Manzo has “Real Housewives” star power, but they left with valuable information from a very successful business owner. 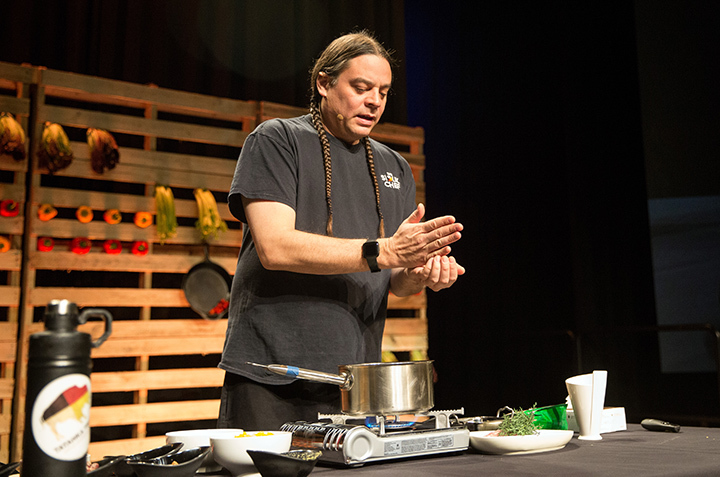 Chef Sean Sherman’s rabbit stew with nixtamalized corn at AOCF. YES. 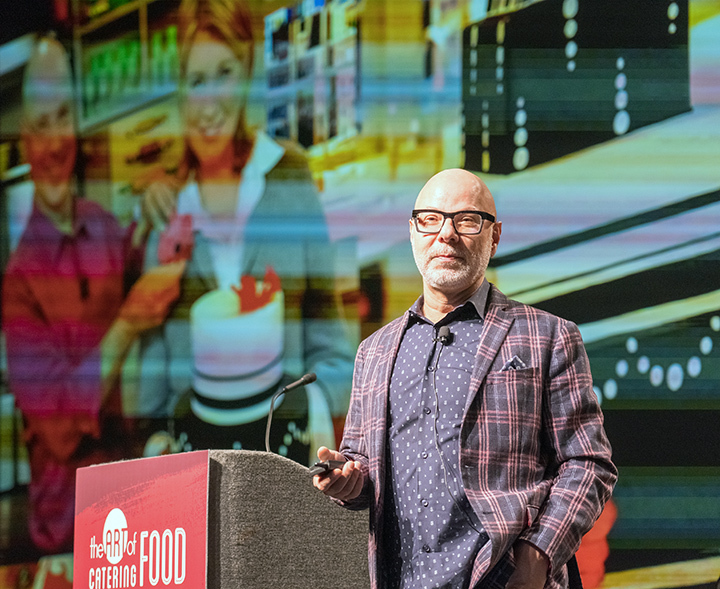 Right after Catersource ended, our keynote/AOCF speaker Chef Sean Sherman received another James Beard award, this time for Leadership. He’ll be honored in Chicago on May 5. Fausto, that jacket! We like-y. The best kind of stage partners are those who take the material seriously—but have fun with each other. Because a session about business profit margins has the potential to be a little... zzz. These two, however—(Cassie Burd and Sean Willcoxon)—killed it. 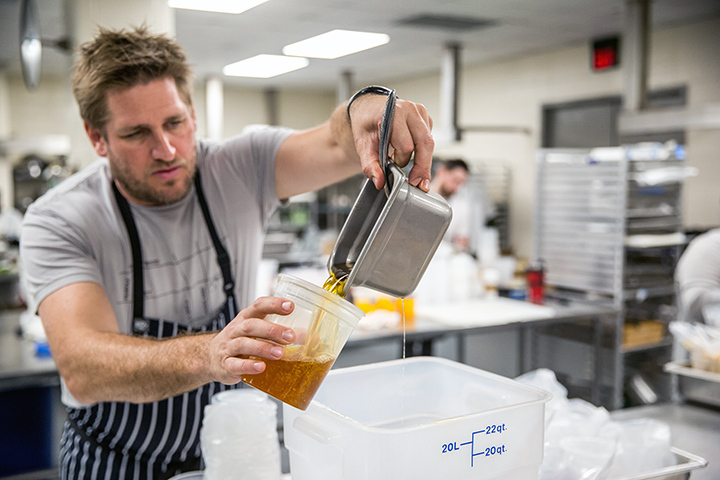 Restaurateur and chef Curtis Stone discussed the ups and downs of a first year in business as a caterer, with Ingrid Nagy of By Design Collective. You are terrific, Ron Ben-Israel. 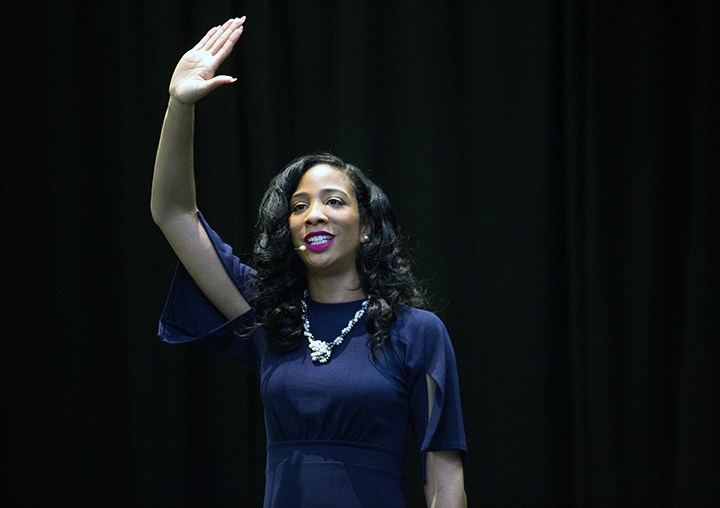 We want more of you in 2020. There. I said it. 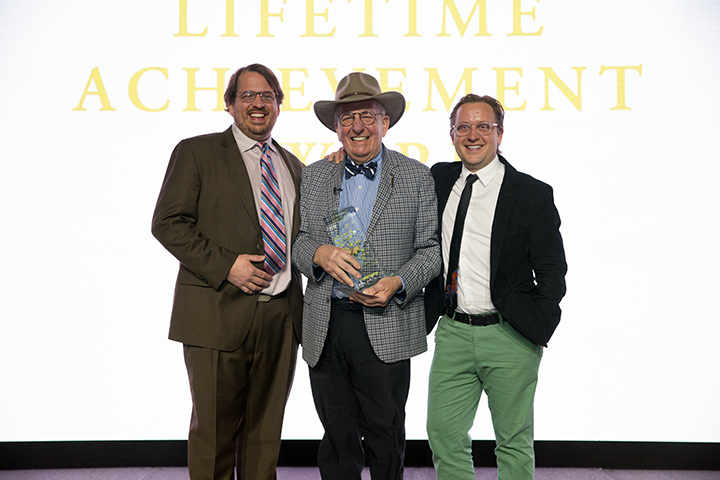 So many winners, we’ll have to cover this great event separately, so watch catersource.com for a full list, with photos—coming soon! 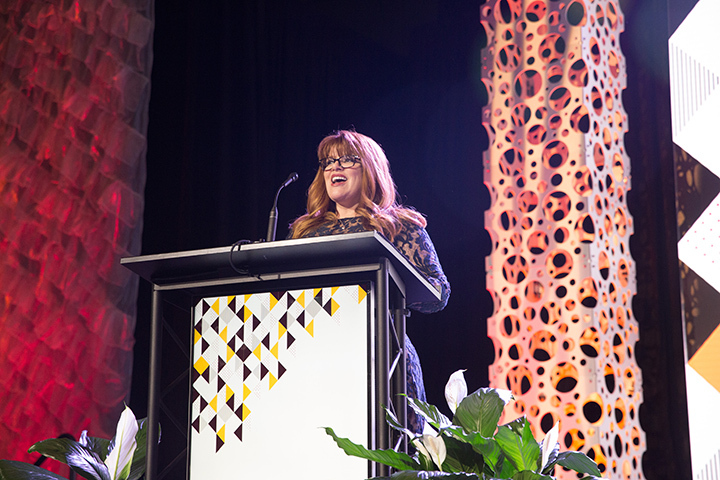 Here, the talented Ms. Sasha Souza kicks off the ceremony, introducing the first ACE award nominees. The DJ’s “Catersourrrrce!!! Put your hands in the aiiiiir!! 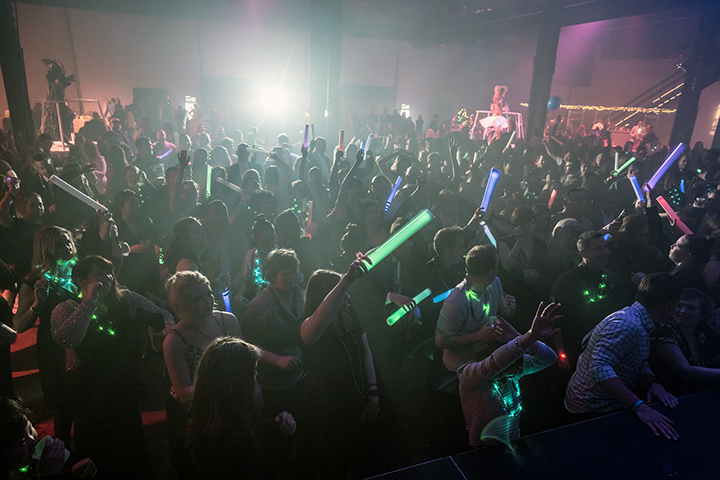 !” was a little LOL corny but who doesn’t love a vibrant dance party with great food, light up batons, and intriguing go-go dancers? 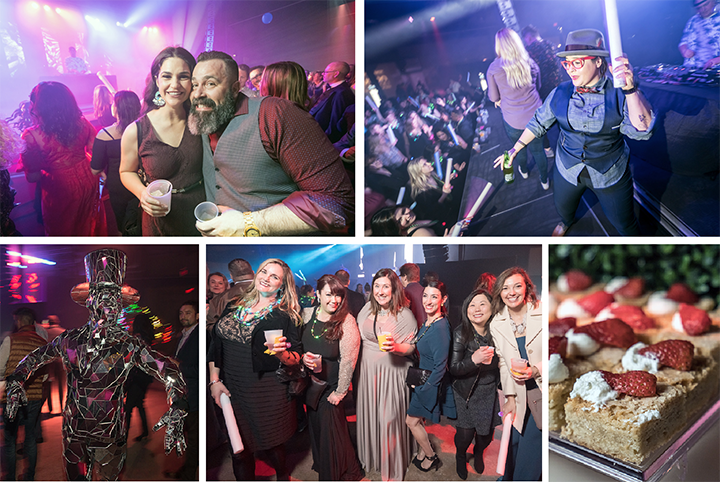 Interfusion After Dark was a hit—especially the part where the DJs invited people on stage (here’s looking at you, Chef of the Year Marissa Delgado—in upper right rectangle). 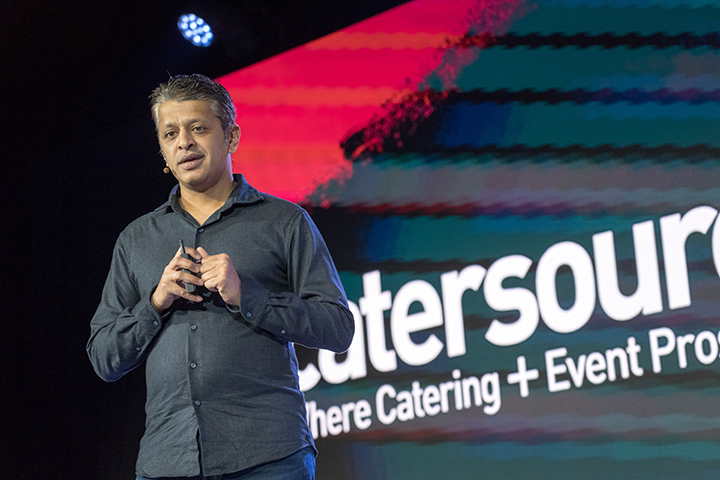 Srinivas Rao brought everyone together to tap inner creativity during his session, and then sent us all off to the opening of the tradeshow floor brimming with positivity. 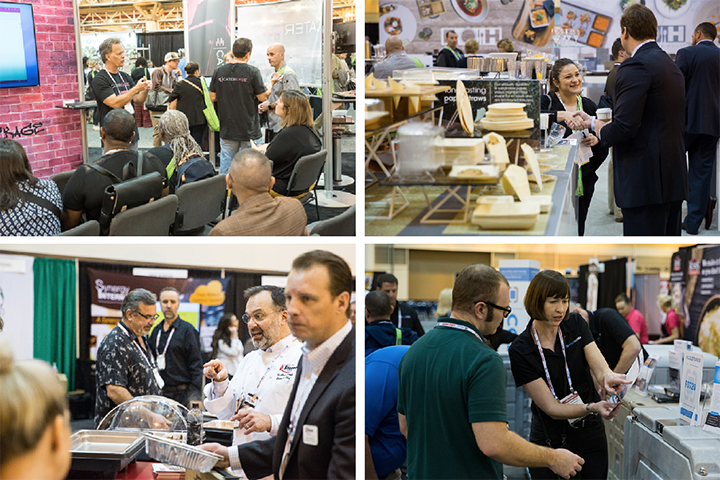 A vibrant product and service-filled tradeshow floor offered so much possibility for everyone! 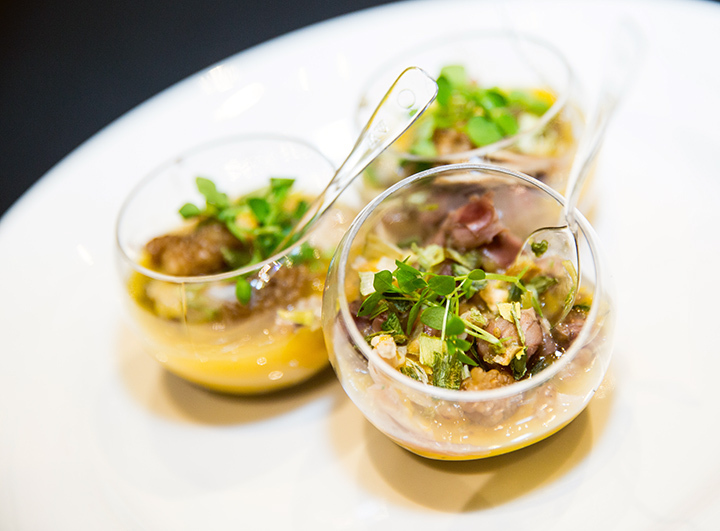 The six teams competing at Diced raced to offer the most imaginative fare to wow the judges. 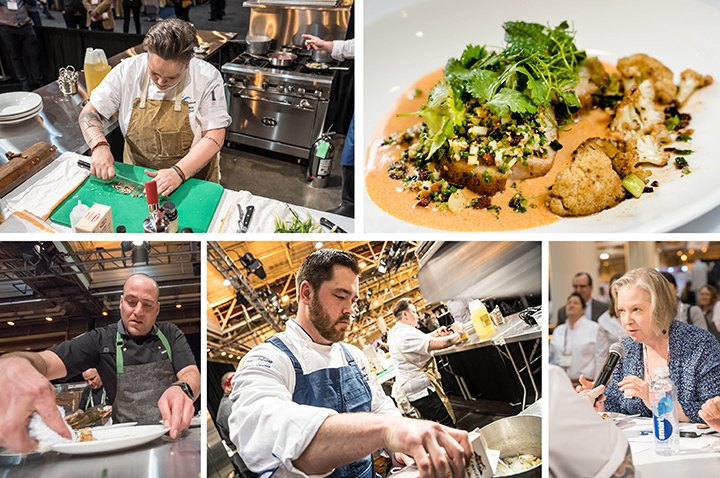 Congrats to Team ICA (Chefs Jimmy Olang and Nicholas Weber of 24 Carrots), who took home the $3000 prize! Thank you to judges Karen O'Connor (shown, bottom right), Elgin Woodman, and Peter McCaffrey, as well as our emcee, Eric LeVine. 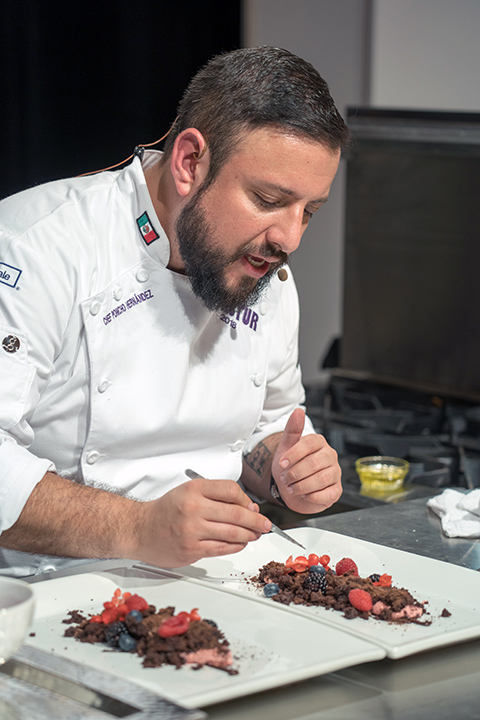 Yes, this is a dessert, as demonstrated by Chef Poncho Hernandez on the Catersource tradeshow floor at the Culinary Main Stage. Om nom nom. 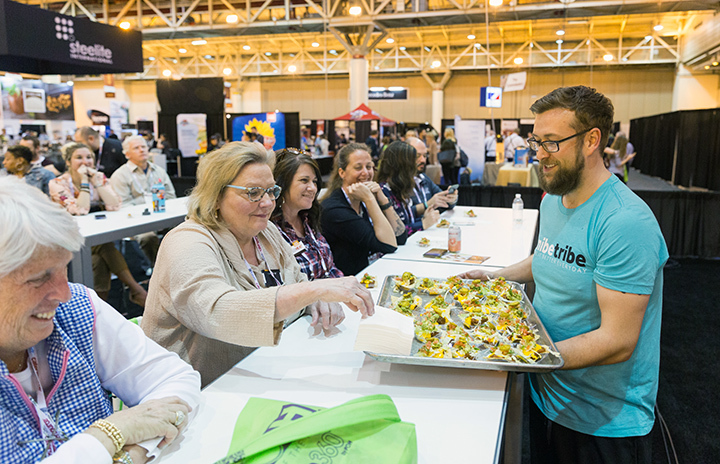 Plant based samples via Sodexo at the Culinary Main Stage. The first photo shows the wicked bar skillz of the person who wrote this recap article. 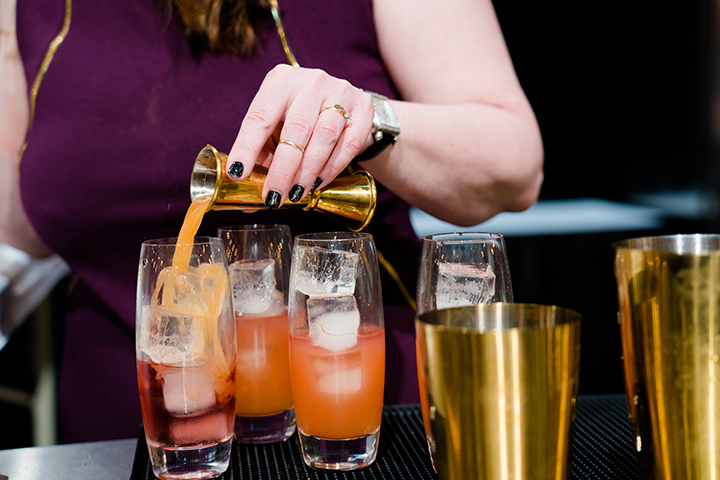 Competing in Swizzle was one of the highlights of my own experience at the show in 2019. 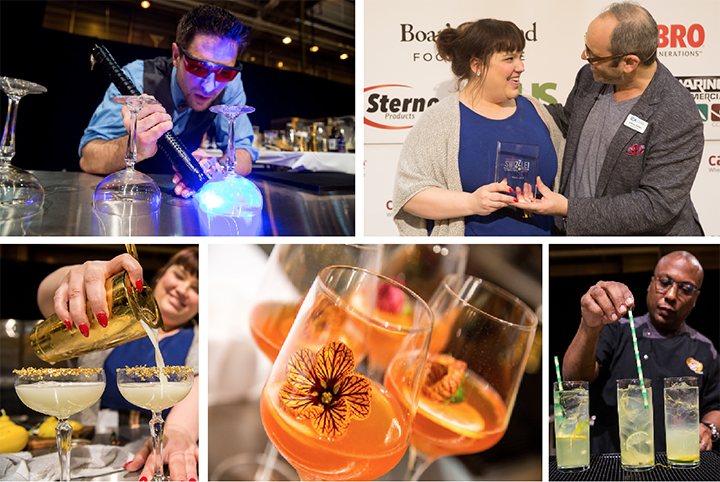 Shannon Boudreau of The Lazy Gourmet ultimately took home the trophy. Many thanks to another awesome Selden—this time Jeffrey—for emceeing! You're a natural. 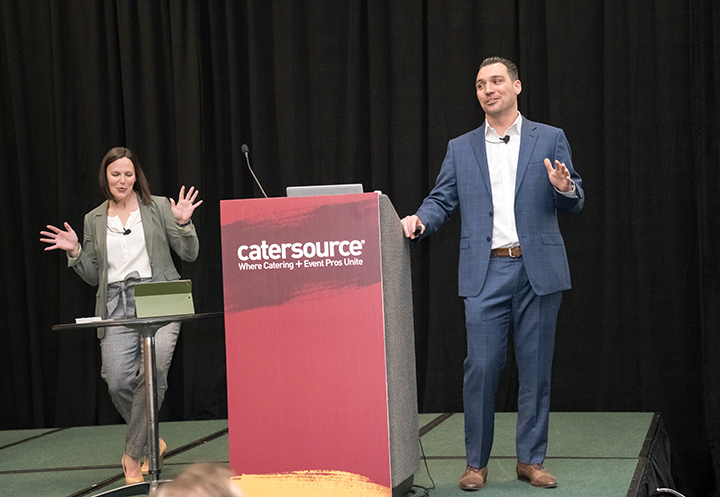 It was a lot to pack into four days and there is more to come over the next month as we break down additional significant happenings at Catersource 2019 and the Art of Catering Food. For more information about 2020, go to conference.catersource.com. 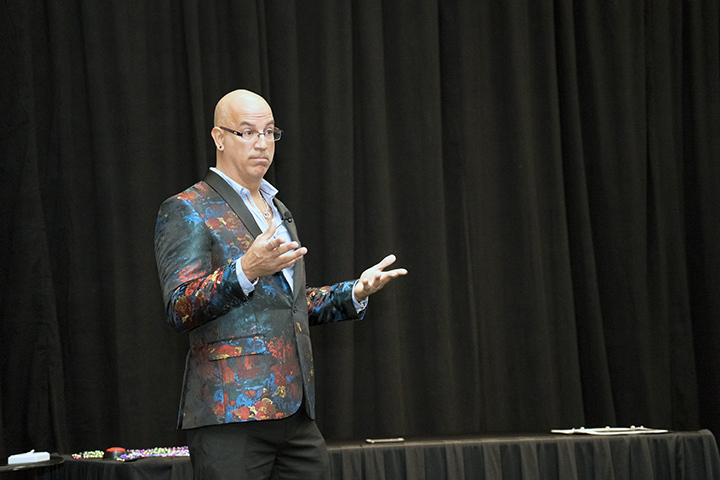 If you would like to review session materials from many of the 2019 sessions presented, go to schedule.catersource.com. Some PDFs of sessions live within each session description.